The country will face a fuel shortage due to the behaviour of the Ceylon Petroleum Corporation (CPC) Chairman, CPC Sri Lanka Freedom Workers’ Union President Bandula Saman Kumara said. Addressing a media conference in Colombo yesterday, Kumara alleged that the chairman registered a new supplier with his signature and placed some orders. He said accordingly, a shipment of 40,000 metric tonnes of petrol was scheduled to reach by April 22 and 23. “But this stock of petrol hasn’t reached CPC yet,” he said. Kumara said the total loss the CPC has to experience due to this order is over Rs. 120 million. The stock of fuel available at the CPC is sufficient only for three days. The management claims that another shipment is scheduled to reach by May 7. If this does not arrive, there will be a fuel shortage in the country, he said. 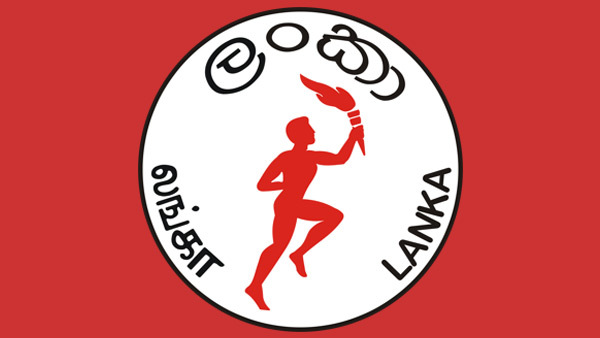 Responding to media reports claiming that the President of the Sri Lanka Freedom Workers’ Union (SLFWU) Ceylon Petroleum Corporation branch was interdicted from service for addressing the Joint Opposition May Day rally at Kirulapone, Kumara said he didn’t receive an official letter.